Dad bought a second hand AUTO car. YIPPIE!!!! It has been 4 month on the manual car. It wasn’t a nightmare driving the manual car actually. I’m still rather ok with it. But personally, I still prefer auto car. For me, a car is to get from point A to point B. Comfort is more important than performance. I’m so glad we are back to auto again. 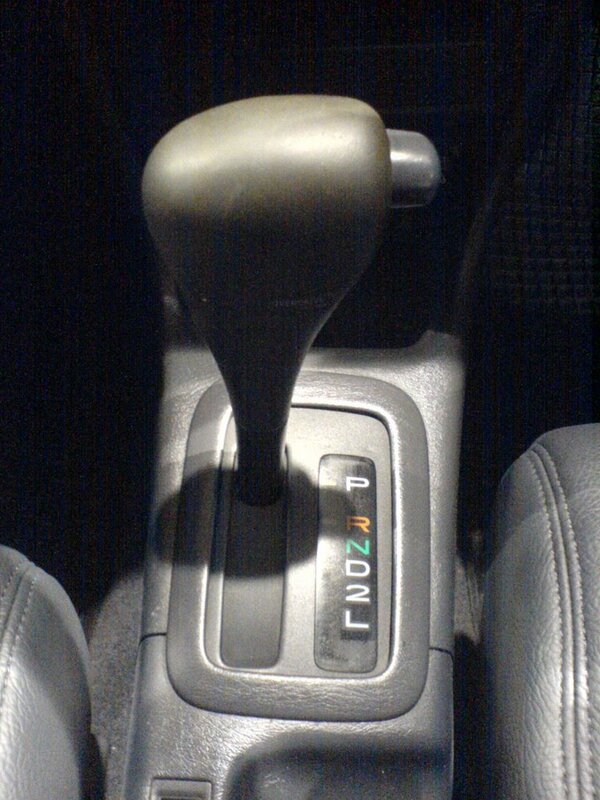 Think dad also don’t really like manual car. That why he pass that manual car to my uncle when his car was sent to scrap. The car license plate start with ‘SGJ’. Currently, new car are given ‘SGK’ license place. Meaning the license plate is quite new. The ex-owner of the car port the license number to his new car. That why this car got a new license plate. I have been telling T to beware of 2 types of car while on the road. 1 is P plate, the other is car license plate starting with ‘SG_’. P plate because they just got their license. Car license plate with ‘SG_’ because they just got their car. That why it is better to avoid them as they tend to be more careless. Drove the car back home from the showroom. Need more time to get used to driving the car. Not used to the size of the mirror and the position of the signal light. Well, will take a few days to get used to it. Most importantly, no need to change gear and no need to handbrake when moving off from slope.